Use the GTSR 1" Male (Latch) Loop when your application does not require adjustment of the latch. Use the single loop and you will be saving space and weight. 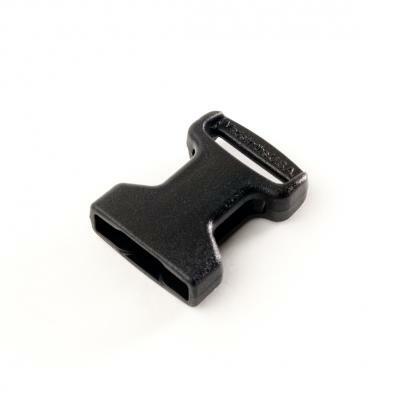 This design provides an overall shorter length buckle when connected to the SR body.